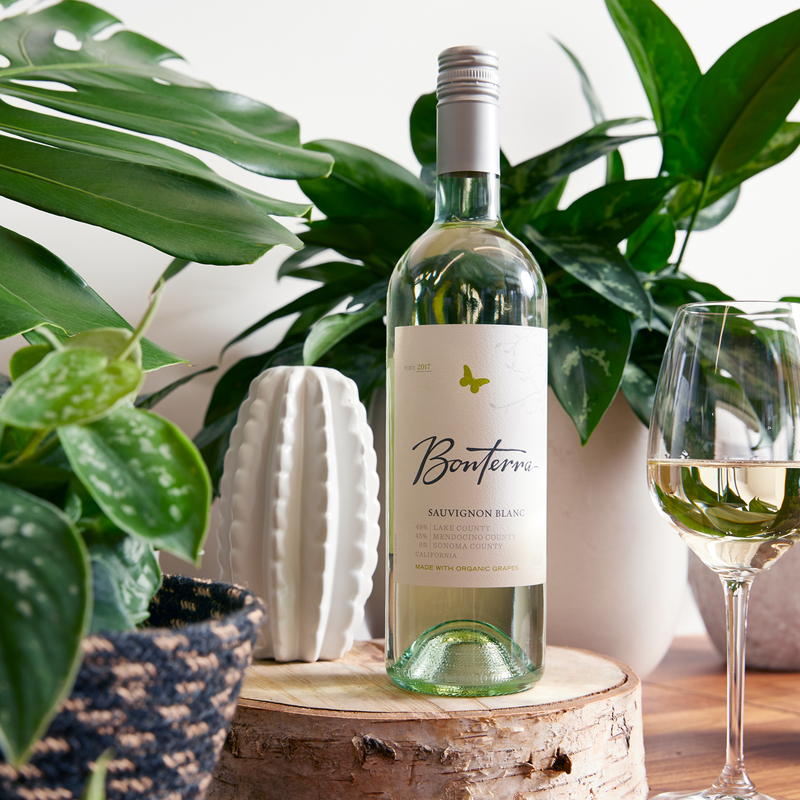 Choosing organically farmed wines from Bonterra is a no-brainer and, luckily, so is adopting greener, cleaner living practices around your home. If you’re like us, you’ll welcome the addition of house plants to your living space because, well, their contributions are two-fold. Not only do these green guys add a pop of color and life to your space, they also help purify and clean the air. Whether you have a green thumb or not, house plants are an easy, affordable, and stylish way to upgrade your home while neutralizing air contaminants. Perfect for a budding botanist, spider plants are notoriously easy to grow and thrive in bright, indirect sunlight, all the while removing formaldehyde and benzene from the air. An inexpensive and easy-to-find benzene fighter, garden mums come in vibrant colors and can be planted outdoors after they bloom. Tolerant of low light conditions, the dragon plant ranges in color from green to purple and thrives indoors and outdoors.